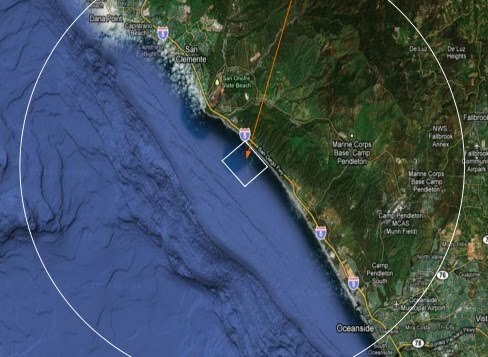 Last year a local company came forward with a plan to put a wave energy facility in the ocean just offshore of San Onofre and Trestles. The proposal was for several thousand Ocean Wave Electricity Generation (OWEG) units to capture the energy carried by the waves that hit this spectacular stretch of coast. There were myriad questions related to impacts on the surf, boaters, fishermen, wildlife etc. that needed to be answered as part of the permitting process. This process would likely take many millions of dollars to get through. Well, just this week the agency in charge of the permit, the Federal Energy Regulatory Commission (FERC) stopped the proposal from going forward, stating that the company simply does not have the money or ability to be able to do all of those studies. Surfrider Foundation was a formal participant and stakeholder in the permit process and agrees with that decision.